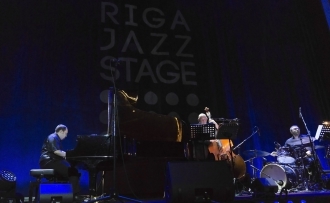 "Riga Jazz Stage 2019" receives a large number of applications! 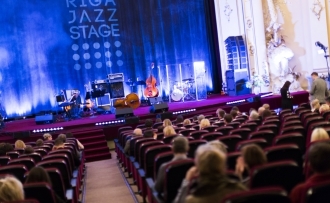 Registration for the international jazz artist contest “Riga Jazz Stage 2019” is now officially closed! 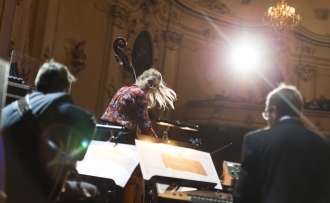 The contest will be held from April 3rd to 6th at the film theatre “Splendid Palace” inviting to discover emerging jazz talents in two categories – “Jazz vocal” and “Jazz piano”. This year 56 participants from 24 countries applied for the contest! This year we have received applications from the young jazz artists from Australia, Canada, China, Cuba, Czech Republic, Estonia, Germany, Great Britain, Hungary, Italy, Japan, Latvia, Lithuania, Norway, Rumania, Russia, South Africa, South Korea, Sweden, Switzerland, Turkey, Ukraine, Uzbekistan, and the USA. 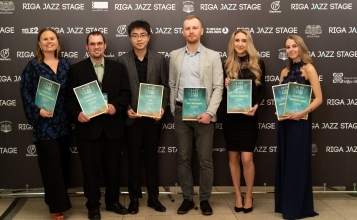 Now all completed and submitted applications will be evaluated by our international jury who will select those jazz artists who will be invited to come to Riga. During 2 days in April, the best new jazz vocalists and pianists will compete on the main stage of “Splendid Palace” in front of expert judges and music lovers. Concert tickets are already available at www.ticketservice.lv. See you from April 3rd to 6th in Riga! 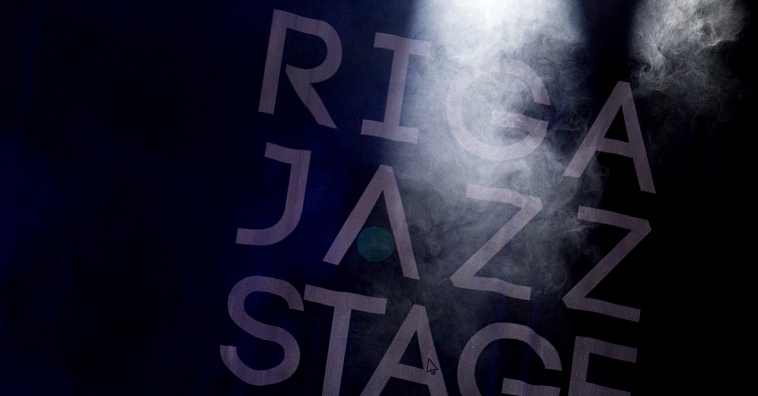 The finalists of Riga Jazz Stage 2019 are announced! Biggest jazz event of the spring begins!